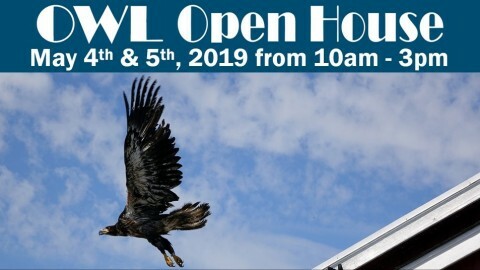 O.W.L.’s annual Open House is where you can get a behind the scenes look of one of the busiest raptor rehabilitation centres in Canada. 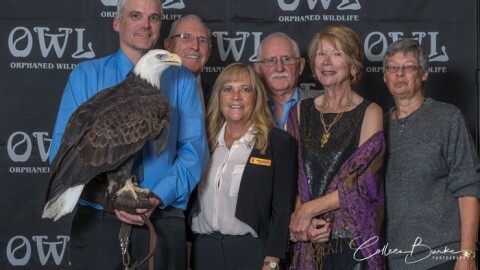 It is the only time that we open up 70% of the facility for the public to get a peek at our medical facility and some of our various rehabilitation enclosures.Come meet your local raptor species and learn what we do at O.W.L. and while you’re there, check out what else we have going on for the day. 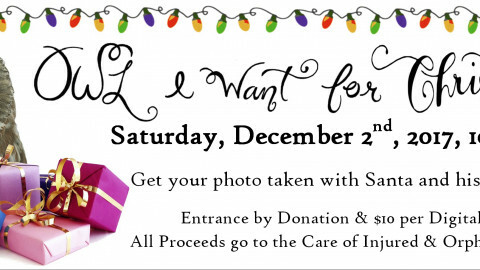 Looking for a gift for someone and want to help support a local non-profit? 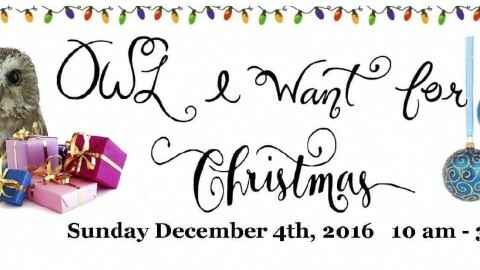 The gift area is the perfect place to find a bargain and there will be a raffle with awesome prizes! Hungry? There will be refreshments for sale by Triple O’s, Loving Hut, Gypsy Trunk food truck, and Fairy Cakes. Bringing the kids? There will be children friendly games where they can win prizes! Walk through the Wildlife Museum to learn about different raptor habitats and check out the Raptor Meet and Greets happening twice a day. After you visit our permanent residents and learn about their stories, you can check out the informative displays of wonderful organizations and learn about their work. 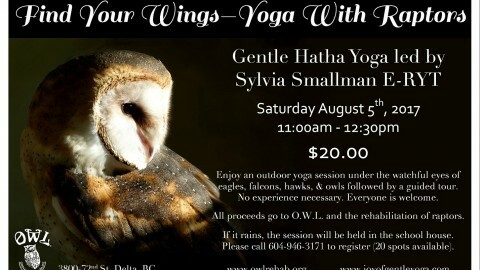 Some of the wonderful guest groups include Wilderness Committee, Northwest Wildlife Preservation Society, Northern Spotted Owl Breeding Program, Wildlife Rescue Association of BC, David Suzuki Foundation, Sea Shepherd Conservation Society, Hugabull Advocacy & Rescue Society, Greyhaven Exotic Bird Sanctuary, Reptile Rescue, Adoption, and Education Society and more! 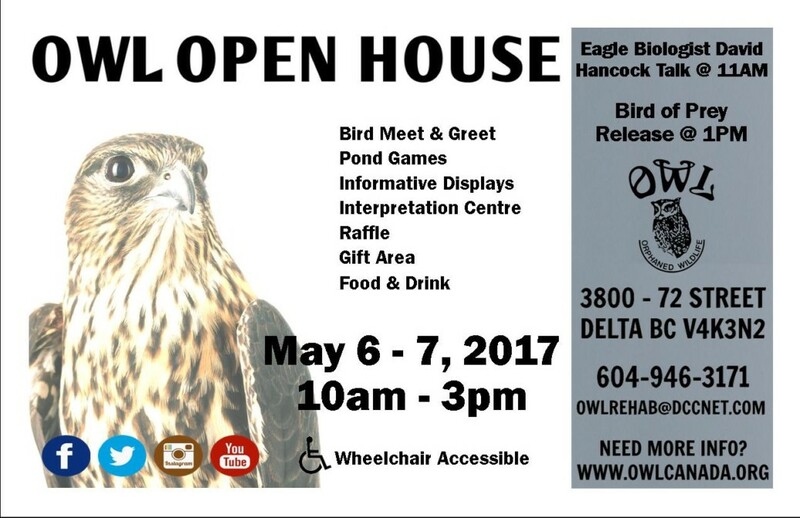 The highlight of the Open House will be the release of a rehabilitated bird on Saturday and Sunday at 1pm. 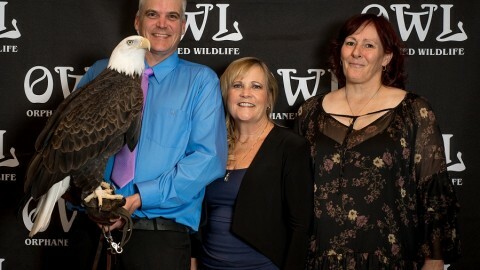 100% of the proceeds of the event are put towards food, medical supplies, cage upkeep, and facility growth. 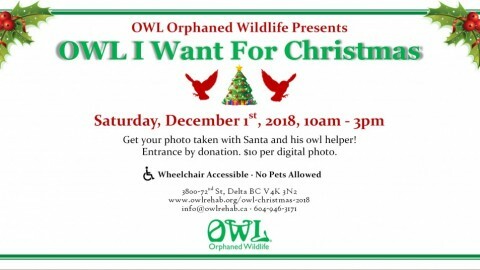 This is a great opportunity to help O.W.L and their dedication to the well being of our raptors, and getting them back to the wild. Also new this year, we will have a shuttle bus service off of 80th street for parking needs! Please follow the signs and Traffic Control to the parking area. Admission is by donation and it is a cash or cheque only event. Please also leave your pets at home. Thank you!